"The good we secure for ourselves is precarious and uncertain until it is secured for all of us and incorporated into our common life." 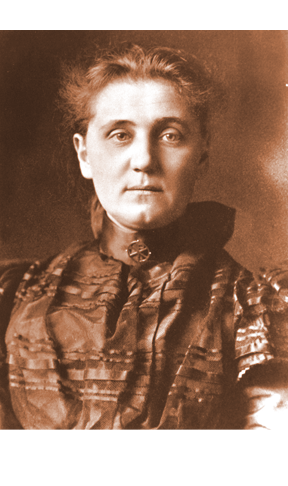 Jane Addams was a crusader for social justice, a dedicated American who devoted her life to caring for the underprivileged and oppressed and to fighting for the rights of workers, women and children. In 1887, on one of her many trips to Europe, she observed the social experimentations at Toynbee Hall in London. This led to her decision to establish a similar center in Chicago, where she could put her principles into action. Chicago's Hull House would later become known as one of the most famous settlement houses in America. In 1931 Jane Addams was co-winner of the Nobel Peace Prize.